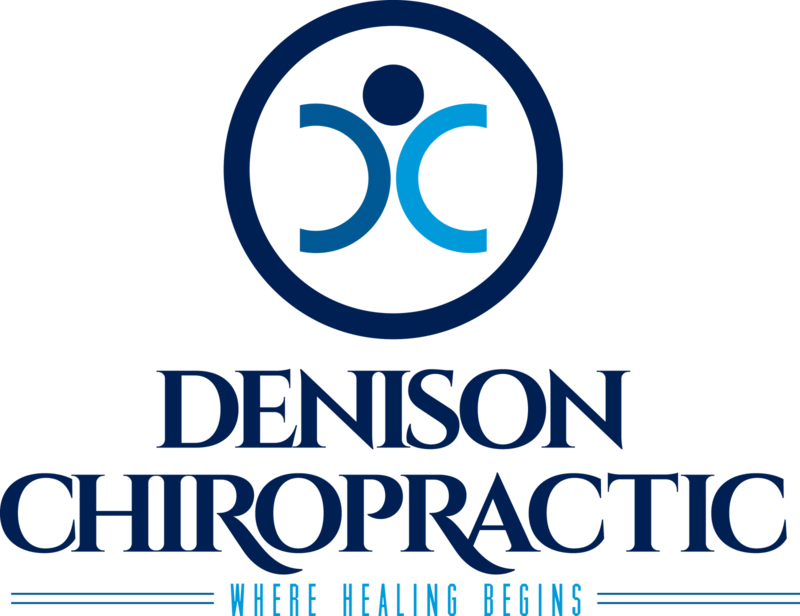 Why are x-rays needed for chiropractic care? 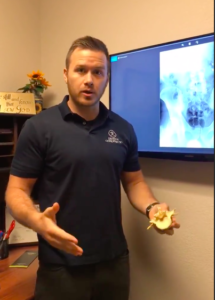 Learn from Dr. Dustin why x-rays help us learn how to treat you better! Everybody welcome back. So I’m always answering questions and then I put them in video form and one of the questions that we actually get a lot. This is one we get a couple times a week. Whenever somebody calls in as a new patient they ask, “Do I have to get X-rays?” Some people don’t want X-rays. They’re worried about radiation, which on that side there’s such a tiny, minuscule amount that it actually doesn’t really lay over into anything that the benefit much outweighs the cost. And in terms of why we do X-rays is that you can just tell a whole lot more. Whenever we’re working on the spine it’s a complex area. I can go in and feel on somebody’s spine for joint restriction. I can feel an area that’s not moving well and be able to tell, this area needs to be adjusted. But I still want to see underneath for a couple of reasons. One is there are sometimes some scary things underneath that we would not want to adjust. We have actually had a patient in our office, that I went through and examination. 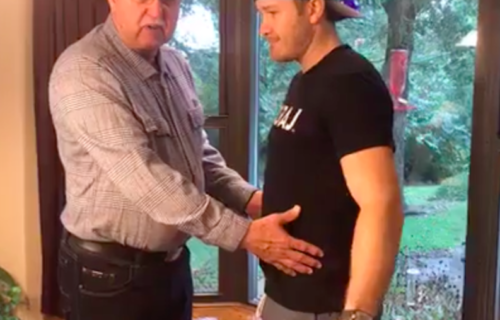 He was having lower back pain and I went ahead and checked everything out. I actually did some X-rays on him and could see that he had an abdominal aortic aneurism. This basically means if I would have adjusted him or even if he would have had a fall walking around, it could have burst and he would have dead. He would bleed out internally within seconds. Pretty scary thing that I wouldn’t have seen unless I did an X-ray. That’s one reason is to rule out scary precautions like that or tumors. We’ve actually even had, I remember a case, my father examined somebody and saw a tumor on their spine and sent them out and they had surgery within that week. The guy that I had sent out had surgery that day, so we want to make sure there’s nothing crazy underneath but even on top of that is we can get more specific in our treatment. Whenever we’re dealing with the movement of the spine, all the bones that stack on top of each other should move a certain way. For an example, with the lower back, this is looking at a normal back straight through. The legs are level, the hips are level and then they’re all stacked up straight. These lines in the center are the bumps that you would feel if you push on your back, these guys. That’s what you’d feel if you push on your back. Now whenever you lean to the side, let’s say I’m going to lean this way, those bones should move a certain way so it should pinch here and gap there, pinch here and gap there, pinch here, gap there. So they all tilt like this but they don’t tilt straight over, they should also turn inwards so these lines should look like they’re further to the inside of the curve and that looks like this. Pinch and gap, pinch and gap, pinch and gap and then all these lines are turned over to the side. Simple bitty things where maybe this area feels restricted but this one’s not rotating at all and that one is rotating and then this one’s not tilting but that one is. Those little bitty things that we can see on the X-rays, help us refine what we’re doing during our adjustment to be more specific, to get better results, which is always our goal. We want to be able to be as accurate as possible. Go in more like a sniper, not a shot gun, try and actually get specific on what we’re doing. That’s why we take X-rays. That’s why we consider it very important and that’s why a lot if a patient calls in and asks if they need them we tell them it’s just our policy here. Knowing what we can do more specifically for better results but also having directly seen cases where if I would have just go in and adjust and then that person dies, I would never, ever forgive myself. And so we hold ourselves to a little bit of a higher standard. If you guys have any other questions please always reach out. Give it a thumbs up if you’ve found this interesting. If you think somebody else needs to see it, go ahead and share and y’all have a great day. All right bye.